Sensor will be talking about the most recent innovative products it has developed at the 4th Water Loss Forum held in Istanbul, Turkey.The exhibition will be from the 29th till 31st of March in Istanbul, Turkey. Among the main speakers will be Sensor UK’s general director Jon Crowther and director of Sensor Turkey Esra Turker. 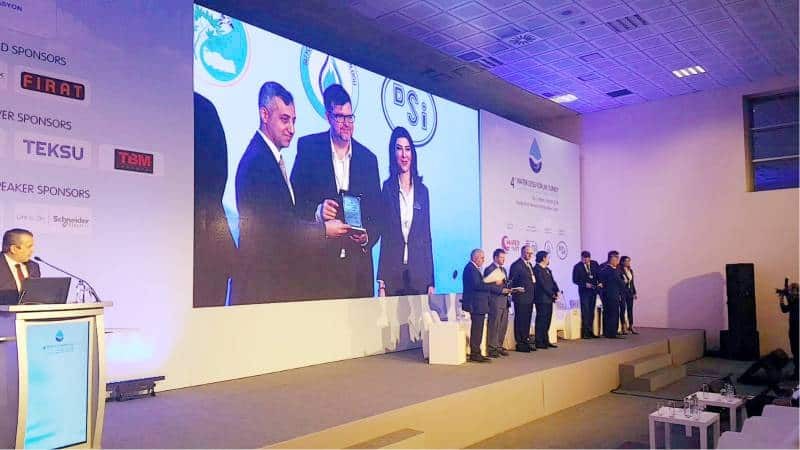 4th Water Loss Forum to be held in Istanbul will bring together the private sector, municipalities, water administrations and universities to discuss the strategies, planning and financing issues to prevent water losses in Turkey.